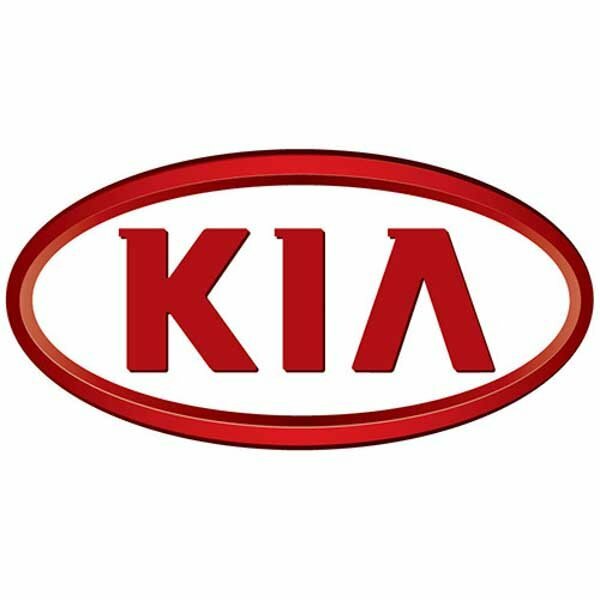 The Kia Sorento is a mid-size crossover SUV (a Sports Utility Vehicle built on a car platform), currently enjoying its heyday following a re-launch in 2009, which saw it make the step-up from being a compact SUV. The XM Sorento is particularly well-regarded for its look, handling and engine performance. It is also one of the safest vehicles on the road, achieving a maximum five-star safety rating from the crash safety experts.